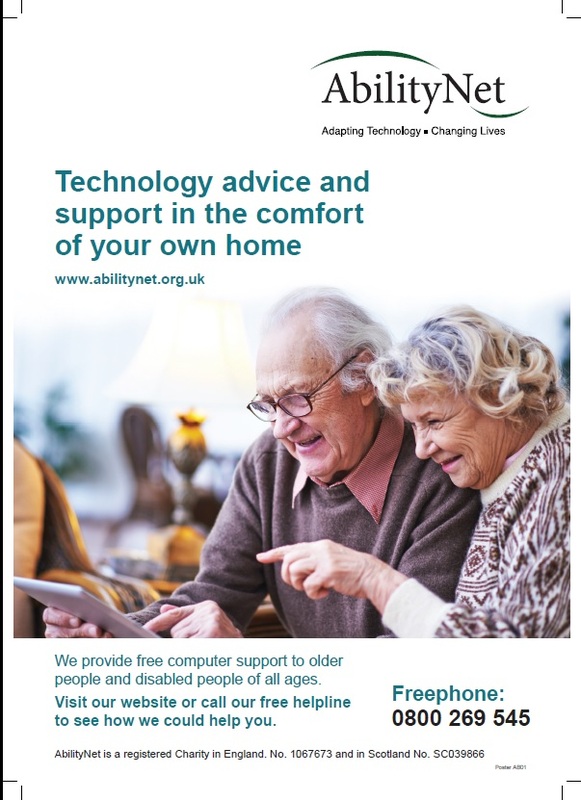 AbilityNet provides free computer support and advice to older people and people with disabilities. They have a network of friendly volunteers who can help with most major computer systems, laptops, tablet devices and smartphones. They also offer support with sessions on how to stay safe online and social software training (Facebook and twitter). Call 0800 269 545 or visit their website to book a session. 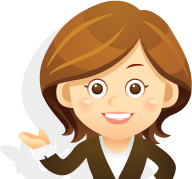 A carefully selected volunteer will visit you in the comfort of your own home to help you get the most out of your technology. 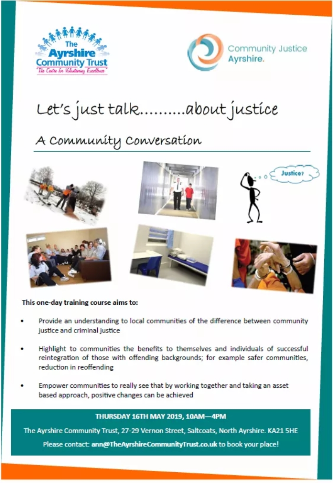 Provide an understanding to local communities of the difference between community justice and criminal justice. Highlight to communities the benefits to themselves and individuals of successful reintegration of those with offending backgrounds, for example safer communities, reduction in reoffending. Empower communities to really see that by working together and taking an asset based approach, positive changes can be achieved. 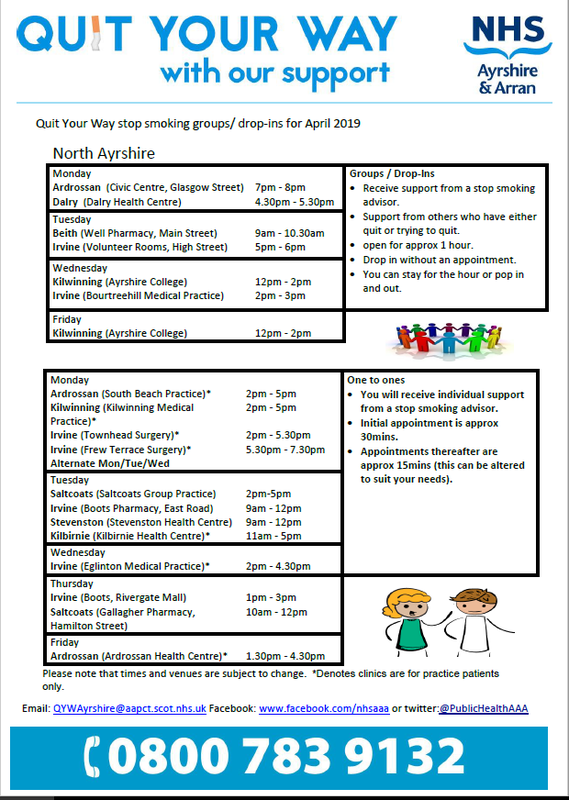 The course will run on Thursday 16 May 2019, 10am – 4pm at The Ayrshire Community Trust, 27-29 Vernon Street, Saltcoats, KA21 5HE. Please contact: anne@TheAyrshireCommunityTrust.co.uk to book your place. 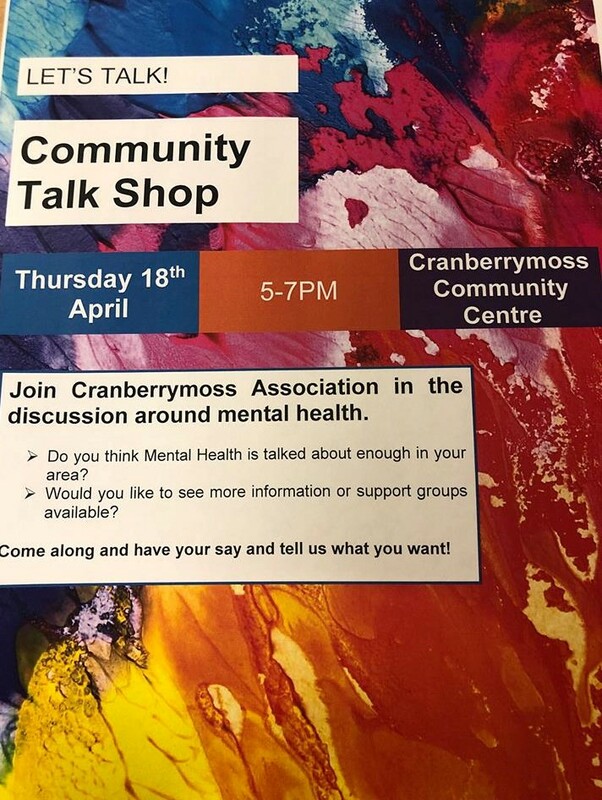 Join Cranberrymoss Association for a discussion around mental health ! Head along to have your say and let them know what you want. The Transition Fund can help towards new activities and experiences, for example, martial arts lessons to new ice skates, guitar classes to DJ equipment. The aim is to empower young people with disabilities to become confident and independent, to learn and have fun, while spending more time with others. For further information and to apply for funding, please click on the link below. 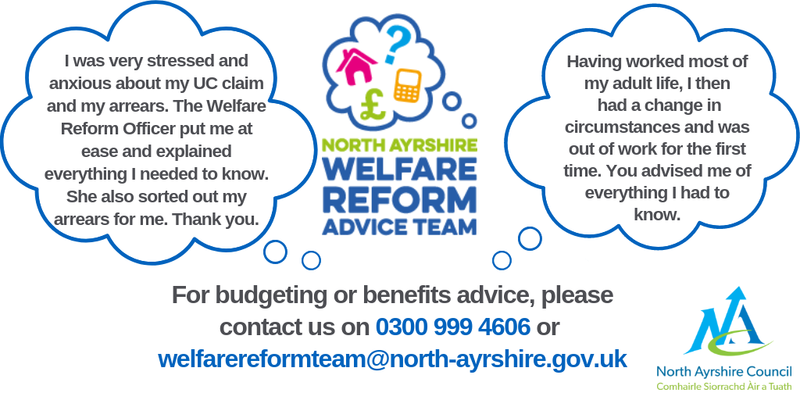 North Ayrshire Welfare Reform Team can help with a range of financial issues including budgeting and benefits advice. Quitting smoking can be tough, especially in the first 72 hours. But good news is that you’re TWICE as likely to quit for good if you get the right support. Quit Your Way can offer you the tailored support you need. They offer 1:1 support as well as drop in / groups sessions. Have a look at their support timetable to find out what support is best for you. 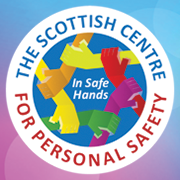 The Scottish Centre for Personal Safety is a registered Scottish charity based in Ardrossan, providing personal safety, conflict resolution and practical self defence training to individuals and businesses. 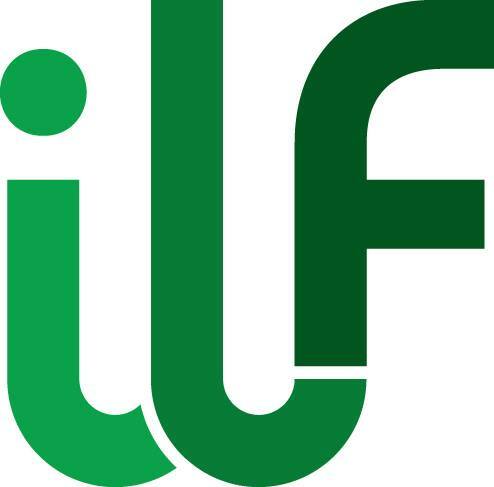 They specialise in courses for women; children; pupils and students; people with disabilities; and in the workplace. Garnock Valley Allotments in Sersley Drive, Kilbirnie now have plots available. 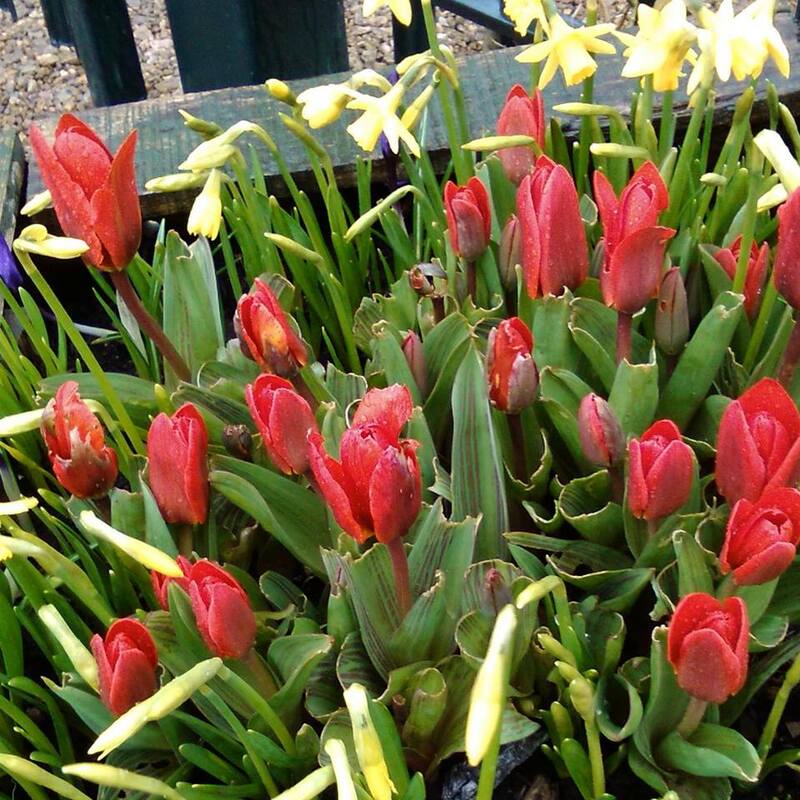 They will find you a space to suit your needs, whether it is a full sized plot, a starter plot or a couple to raised beds just to try it out.